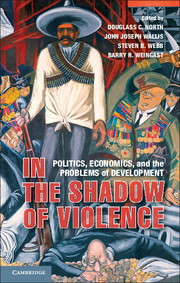 E. Wayne Nafziger analyzes the economic development of Asia, Africa, Latin America, and East-Central Europe. 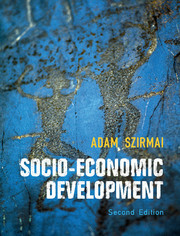 The book is suitable for those with a background in economics principles. Nafziger explains the reasons for the recent fast growth of India, Poland, Brazil, China, and other Pacific Rim countries, and the slow, yet essential, growth for a turnaround of sub-Saharan Africa. 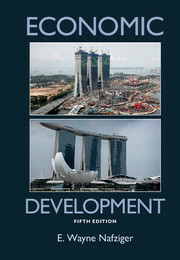 The fifth edition of the text, written by a scholar of developing countries, is replete with real-world examples and up-to-date information. Nafziger discusses poverty, income inequality, hunger, unemployment, the environment and carbon-dioxide emissions, and the widening gap between rich (including middle-income) and poor countries. 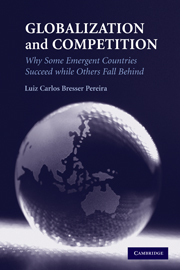 Other new components include the rise and fall of models based on Russia, Japan, China/Taiwan/Korea, and North America; randomized experiments to assess aid; an exploration of whether information technology and mobile phones can provide poor countries with a shortcut to prosperity; and a discussion of how worldwide financial crises, debt, and trade and capital markets affect developing countries. 19. Stabilization, adjustment, and reform. E. Wayne Nafziger is University Distinguished Professor of Economics at Kansas State University. 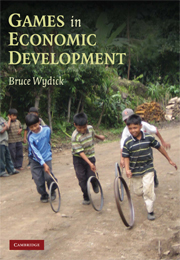 He is the author and editor of nineteen books and numerous journal articles on development economics, income distribution, development theory, the economics of conflict, the Japanese economy and entrepreneurship. 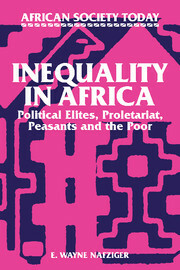 His book, Inequality in Africa: Political Elites, Proletariat, Peasants, and the Poor (Cambridge University Press), was cited by Choice as an Outstanding Academic Book for 1989–1990. 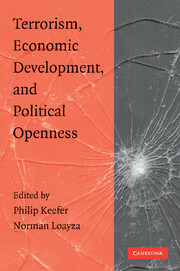 Professor Nafziger is also the author of The Debt Crisis in Africa (1993) and the editor (with Frances Stewart and Raimo Vayrynen) of the two-volume War, Hunger, and Displacement: The Origins of Humanitarian Emergencies (2000). He has held research positions at the UN University's World Institute for Development Economics Research, the Carter Center, the East–West Center and in Nigeria, India, Japan and Britain. 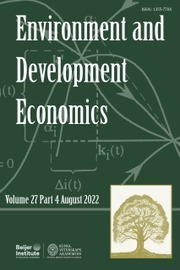 Professor Nafziger edited the Journal of African Development from 2008 to 2010.